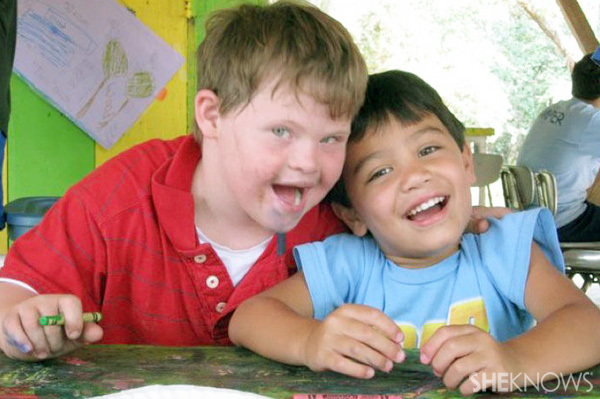 Discover six summer camps that serve kids with special needs and chronic medical conditions. We take a look at inspiring camps that give kids with special needs the opportunity to make incredible memories over the summer. For kids with special needs and chronic medical conditions, attending summer camp can be a challenge. 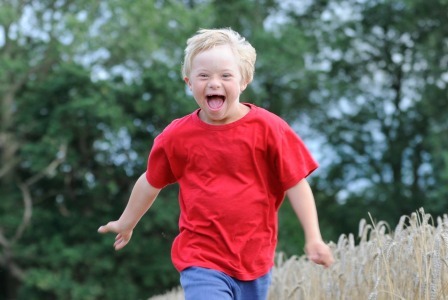 These six summer camps accommodate and celebrate kids with special needs. 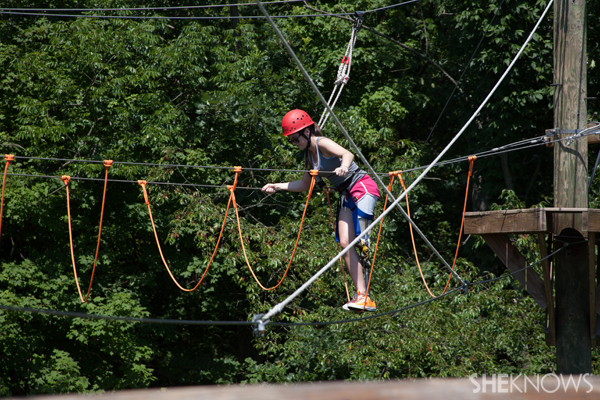 Discover six incredible camps that help kids make special summer memories. 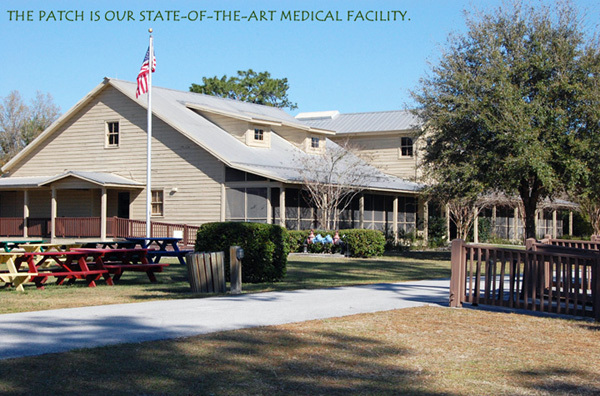 Located in central Florida, Camp Boggy Creek serves children with serious medical conditions. During special themed summer weeks, kids can meet and play with other children going through the same medical issues. Family weekends offer entire families the chance to get away from everyday life while continuing to have access to medical care. The expansive camp features an accessible pool and modern theater. Serving kids with social skills deficits, Camp Social Superheroes is a six-day overnight summer camp that takes place at Camp For All in Texas. A team of camp counselors and Speech Language Pathologists work together to help kids interact and develop social skills in a fun, adventurous setting. Camp takes place in mid-July for students who are determined to be eligible through interviews and evaluations. Camp Thunderbird near Orlando, Florida offers camps for kids, teens and adults with special needs. Children with Down syndrome, autism, cerebral palsy and other developmental disabilities attend overnight sessions of six or 12 days. Camp Thunderbird also offers an inclusive camp that encourages kids without disabilities to participate and appreciate differences. This is a great chance for siblings to share camp experiences regardless of special needs. Camp Meadowood Springs takes a unique approach by hosting campers who have a diagnosis that affects speech or social learning as well as those campers’ peers and siblings. 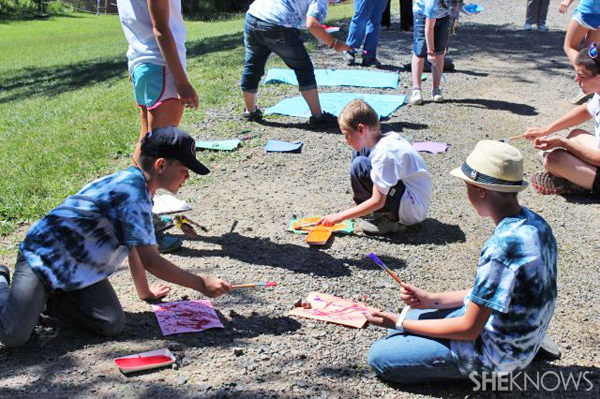 Located in Oregon, this camp serves children over the age of 6, as well as teens and whole families. Camp activities focus on building social skills and camaraderie between campers. Kids are encouraged to make friends and develop independence. Located in Ohio, the The Amputee Coalition’s Paddy Rossbach Youth Camp is a five-day overnight camp for kids ages 10-17 who have lost limbs or were born with limb differences. This is a unique chance for kids to experience a traditional camp atmosphere. Funded by donors and sponsors, this camp has hosted over 750 campers. 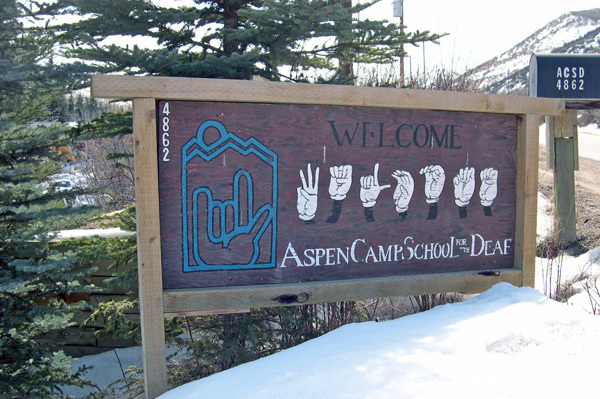 Located in Colorado, Aspen Camp of the Deaf and Hard of Hearing hosts kids who are deaf and hard of hearing. With year-round programs, Aspen Camp gives kids and teens the chance to participate in camp without barriers. 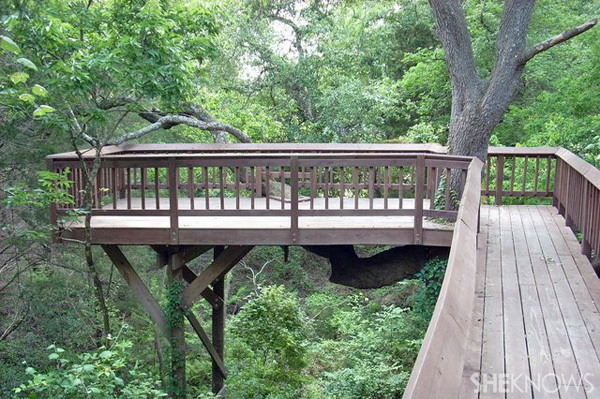 Programs include adventure camps, traditional summer camps and even culinary camps. During Family Connections Camp, parents and siblings can hone American Sign Language skills and focus on improving communication.